Some of the earliest examples of photography as we know it have been revealed for an auction in London. A photograph of fruit sellers taken shortly after the invention of photography is set to star at an auction to be held at Dreweatts & Bloomsbury Auctions on 5 March. Captured by British photography inventor William Henry Fox Talbot around 1845, ‘The Fruit Sellers, Lacock Abbey’ is expected to fetch up to £15,000. Lacock Abbey was once home to Fox Talbot, who is regarded as one of the founders of modern photography. Now owned by the National Trust, Lacock Abbey recently served as a location for filming of the BBC TV series Wolf Hall. Other Fox Talbot images for sale will include ‘Articles of Glassware’ (1844) and ‘The Ladder’ (1845). 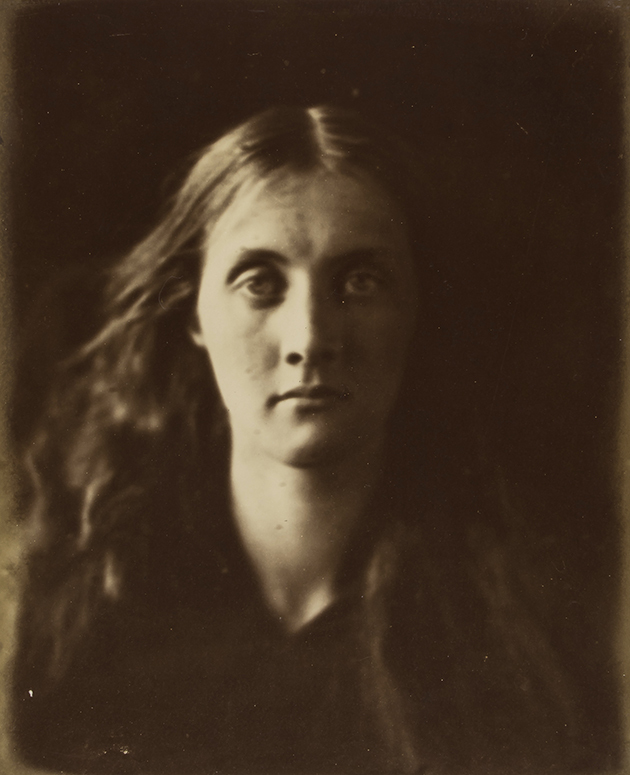 The auction of 19th and 20th Century Photographs from a Private Collection will also include Julia Margaret Cameron’s portrait of Julia Jackson, the mother of Virginia Woolf. The lots also include Man Ray’s ‘Mannequin de Man Ray’ (1938), alongside a larger body of his work documenting the Exposition Internationale du Surrealisme. 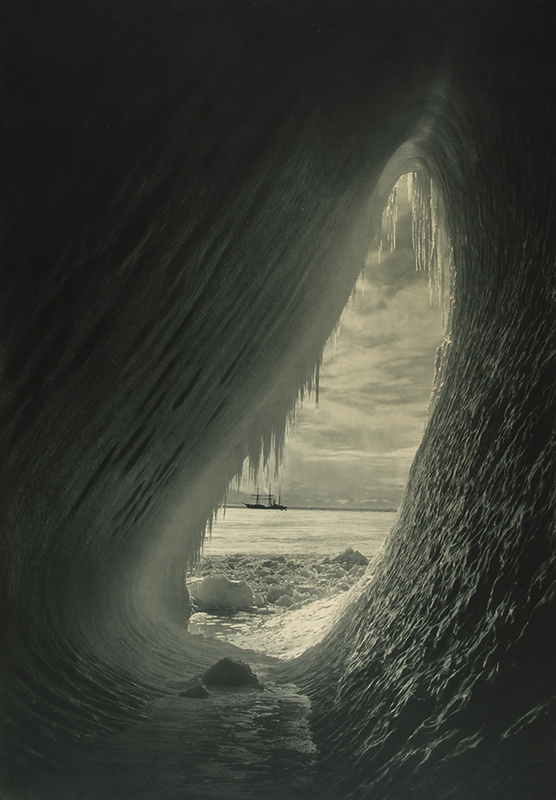 A famous image by Herbert Ponting, official photographer on Captain Scott’s ill-fated expedition to the South Pole, will also go on sale. Captured in around 1911, ‘Cavern in an Iceberg’ – which shows the Terra Nova ship in the distance – could fetch up to £2,000. Recalling the cavern, Ponting once wrote: ‘A fringe of long icicles hung at the entrance of the grotto and passing under these I was in the most wonderful place imaginable. The lots will be on public view at the auction house in London’s Mayfair from 1-5 March.